When you sign up for one of the dedicated EQUIP Network streams, you’ll get the opportunity to journey with a group of people who are interested and passionate about the same area of ministry as yourself. 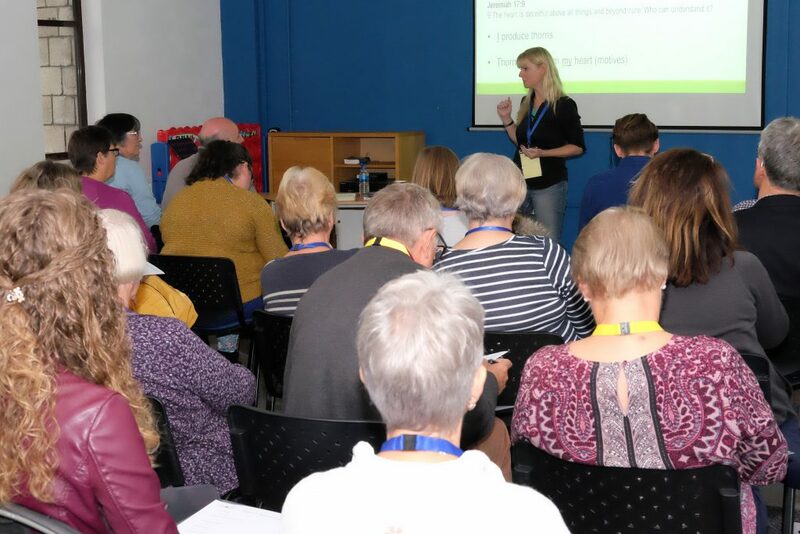 Through meet-ups, webinars and social media get-togethers, email chats and further training opportunities, we hope that these Networks will help us to share ideas and resources, and encourage each other as we share the Good News in our churches and communities. Please provide your post code, as it will help us to plan future events and meet-ups.